Nittak hullo chita na yupka! 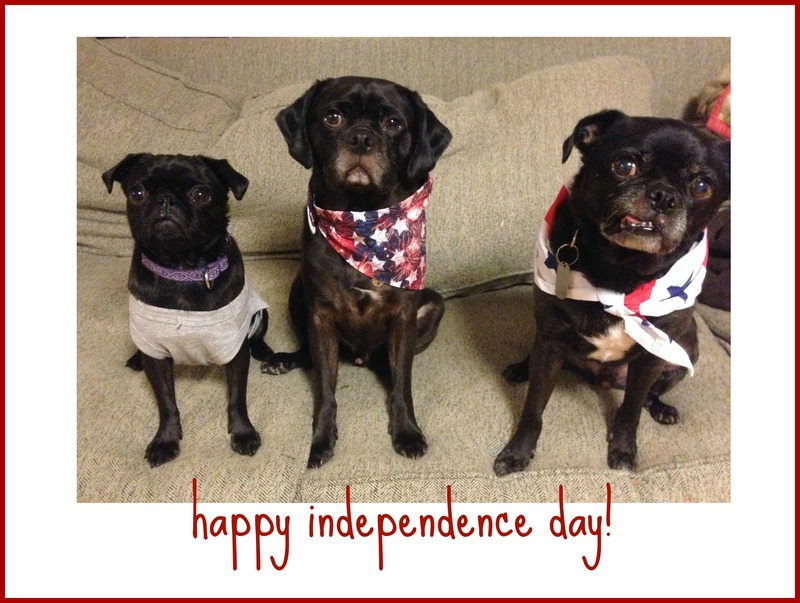 Lily, Norman, and Walter wish you a happy Independence Day and want to remind you to keep your pets safe. More pets go missing on July 4th than any other day of the year, and typical Independence Day celebrations use a number of items that are harmful to cats, dogs, and other critters. Keep your cats and dogs inside. Make sure your pets are wearing ID collars. Do not take your pets (even dogs) to firework shows and don’t use personal fireworks around your pets. The loud noises can scare pets and make them bolt. If you are using fireworks at home, pets can be exposed to dangerous chemicals. Keep your pets on their normal diet, and don’t feed them lots of food from the BBQ. 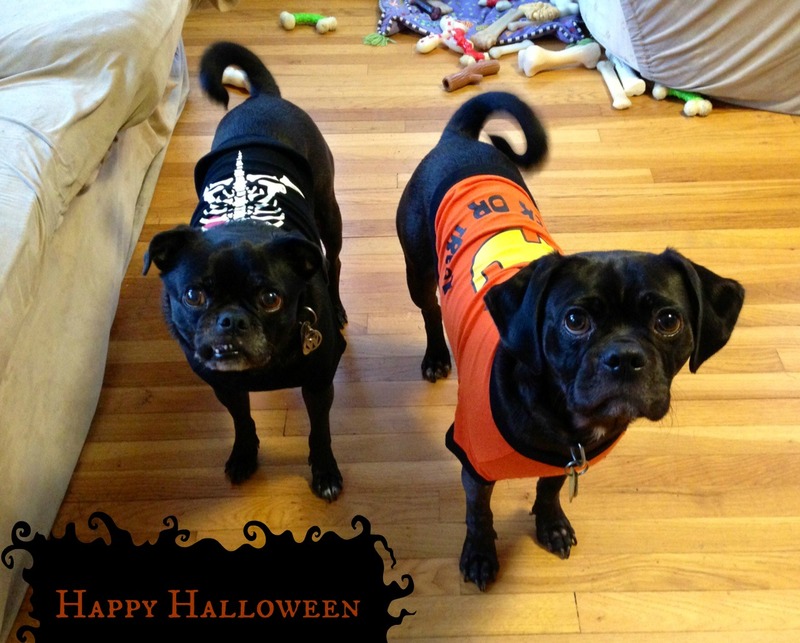 Even if it seems funny, don’t let your dogs or cats drink alcoholic beverages. They can get alcohol poisoning with small amounts of drink. 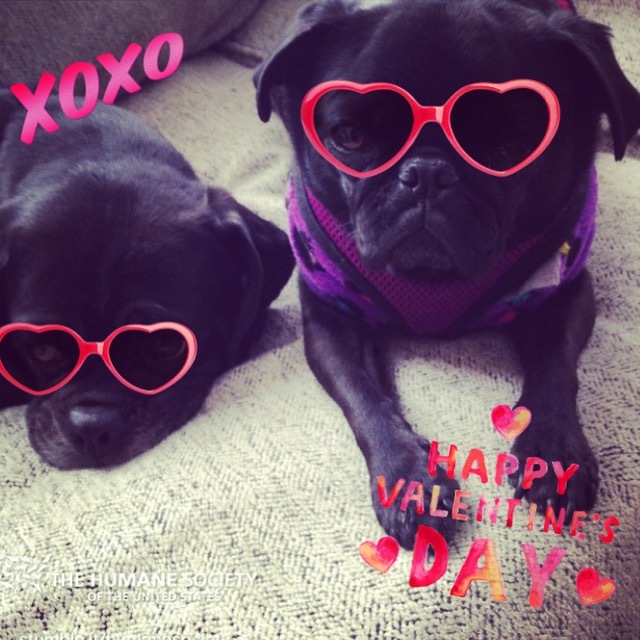 The material in glow sticks and jewelry is harmful to pets as is citronella. Keep pets away from them. Do not use sunscreen for people on your dogs or cats. They will lick it off their fur and the chemicals can make them sick. If you have a light-colored dog, you can get a sunscreen just for pooches. Since your cat will be inside, she won’t need sunscreen, but if you are interested, you should consult your veterinarian to find an appropriate solution. 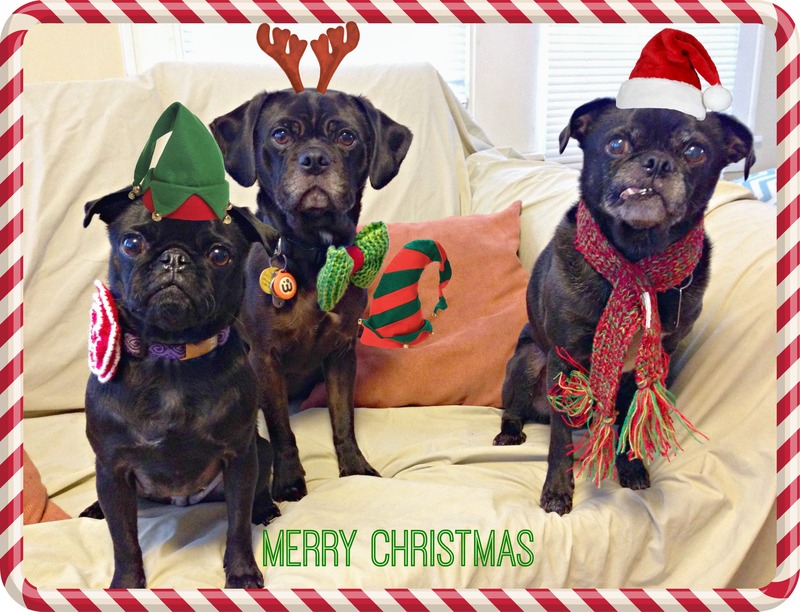 The Ellis-Nosis dogs hope you have a very safe and very happy holiday. They would lick your face if they could. 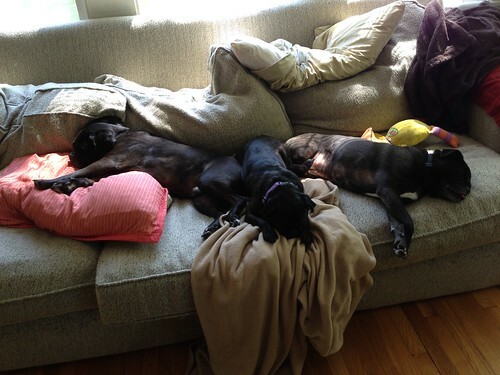 You’d think these pugs had been performing hard labor out in the high noon sun the way they are splayed out on the couch. They rarely cuddle together like this; Walter usually likes to keep his distance from the youngsters. It’s a shame they have such a hard life!